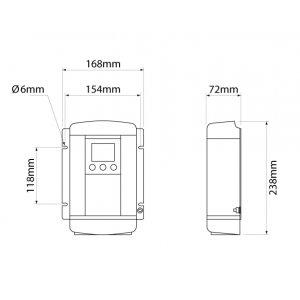 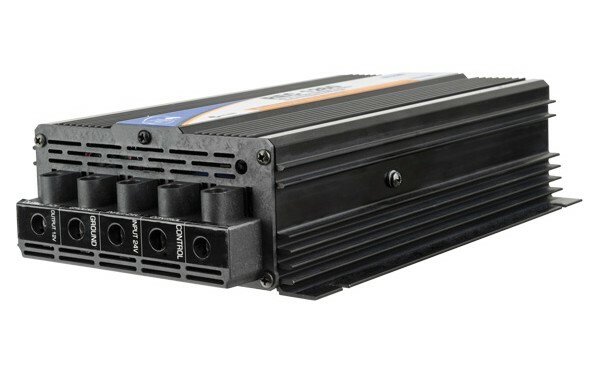 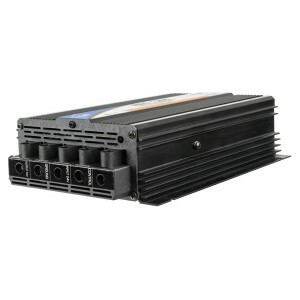 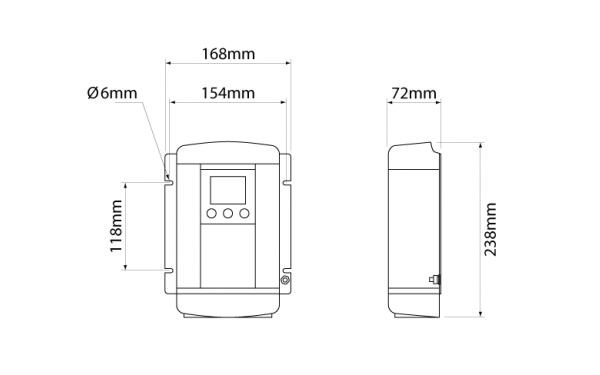 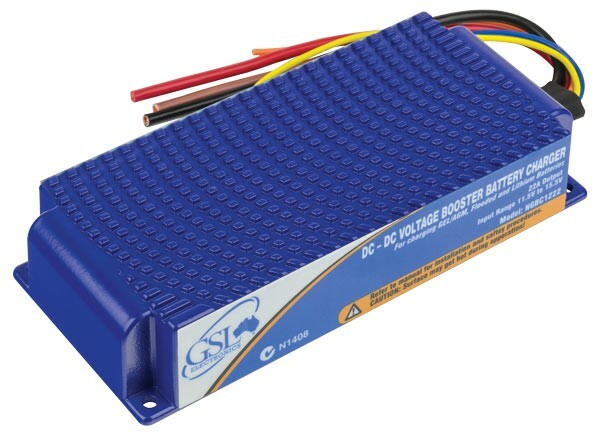 Compatible with flooded cell, lithium and AGM/GEL batteries. 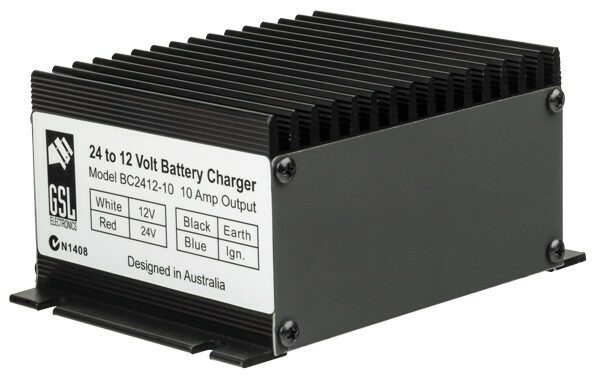 NGBC1222-1 encapsulated for enhanced resistance to vibration and humidity. 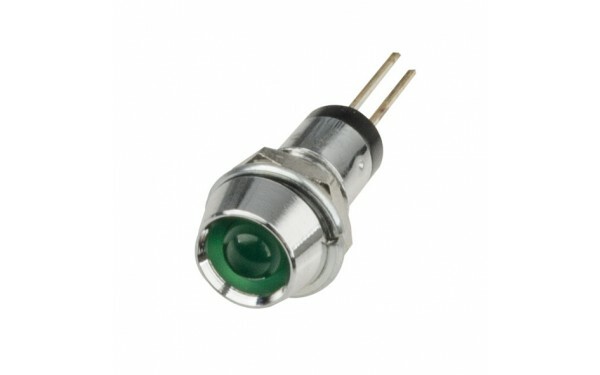 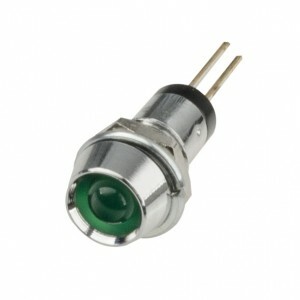 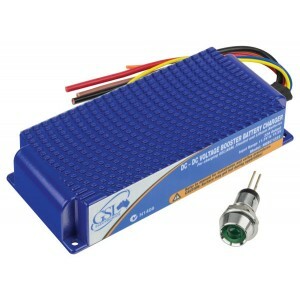 NGBC1222-1 supplied with LED indicator. 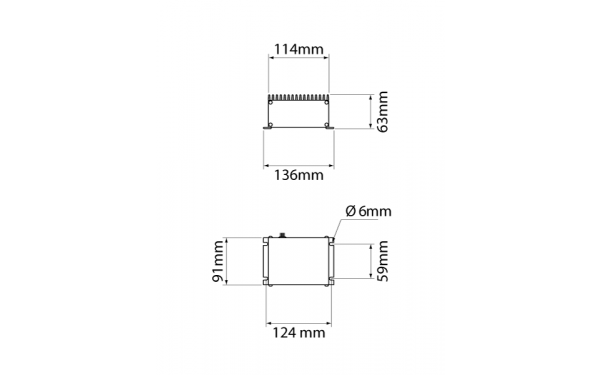 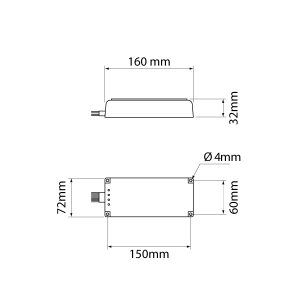 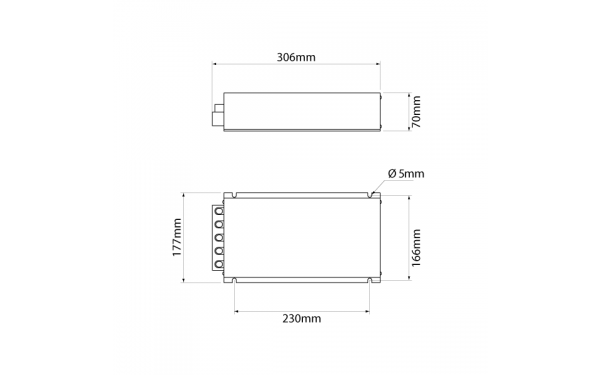 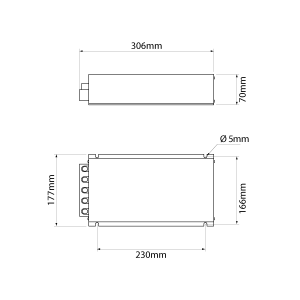 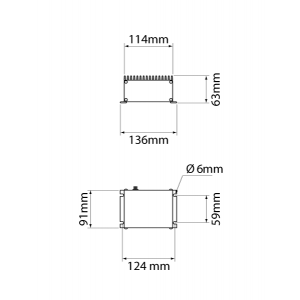 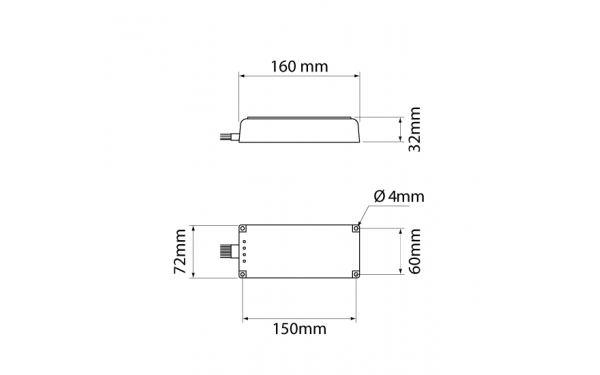 BC-2412-10 features internal re-settable fuse. 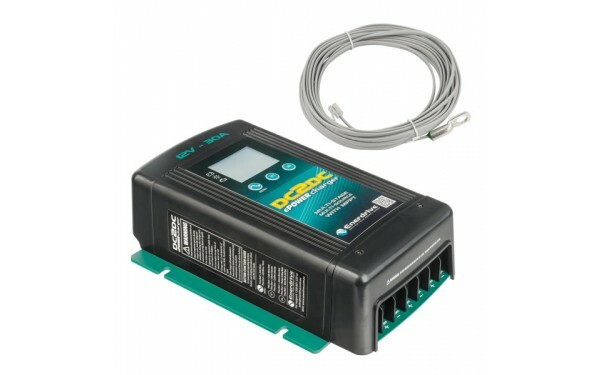 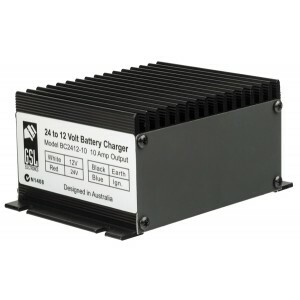 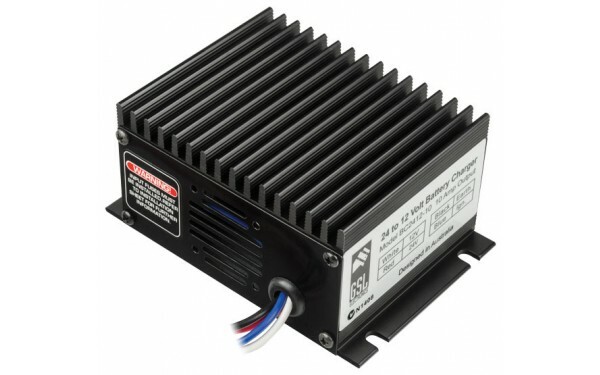 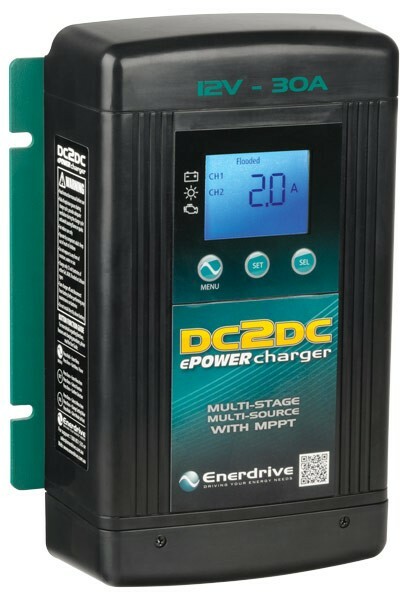 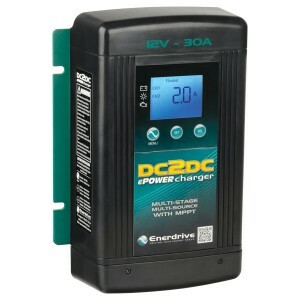 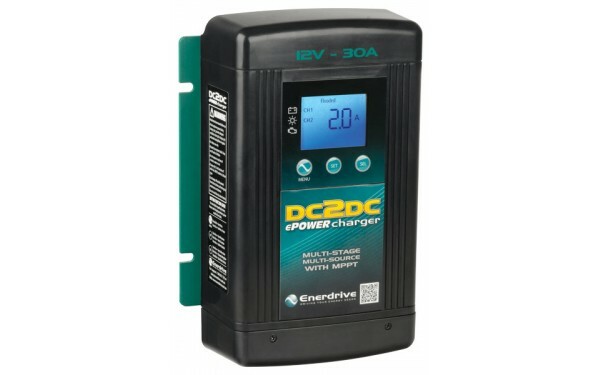 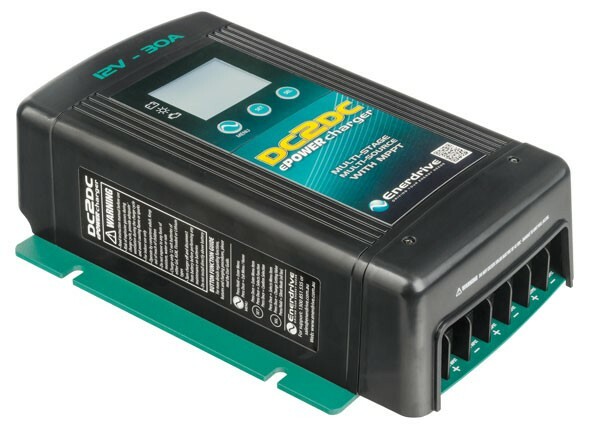 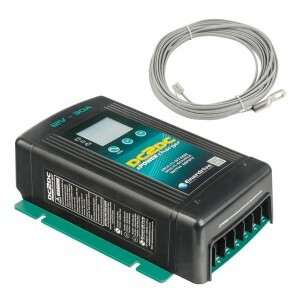 ED-DCBC3012 includes temperature sensor for more accurate battery charging. Includes temperature sensor for more accurate battery charging. 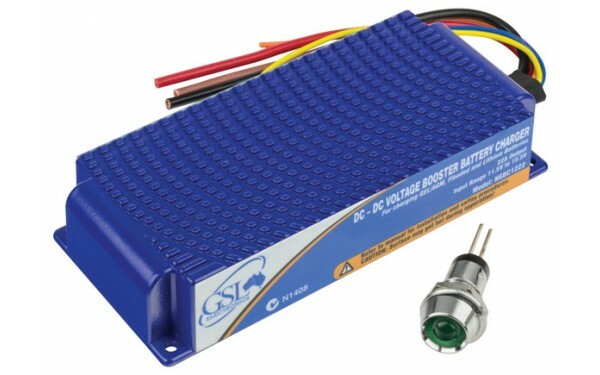 Alternate functions include Voltage Reducer & Voltage Equaliser. 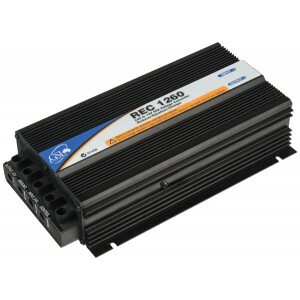 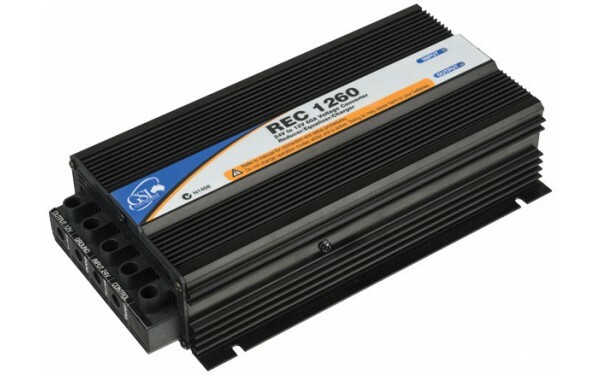 REC2410-30NG encapsulated for enhanced resistance to vibration and humidity.